on top of Search Engine Results Pages. 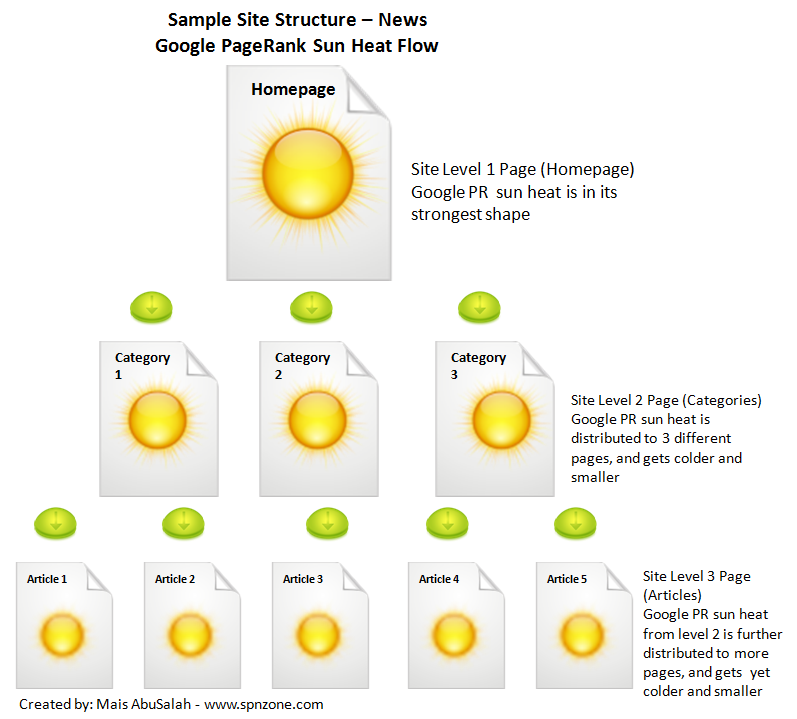 How can i see my PageRank? You can download Google Toolbar, enable PageRank and then move the cursor over the PageRank Icon in the toolbar. 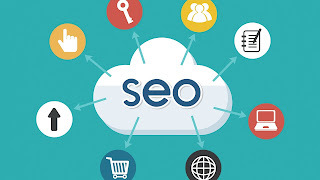 Through increasing the number of quality backlinks to your site/page. This of the backlink as a vote from other sites to yours, the more votes you have, the more love you get from search engines. Backinking is a topic on its own. I'll come back to it later. How does it affect my site pages? 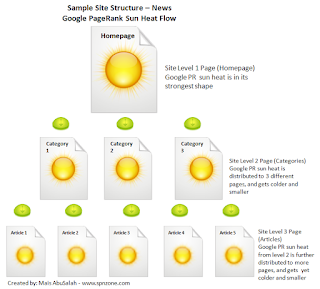 PageRank also flows through links from one page to another.So, again, the way you build your site affects the way PageRank flows to your pages, and hence the way Google sees their importance.